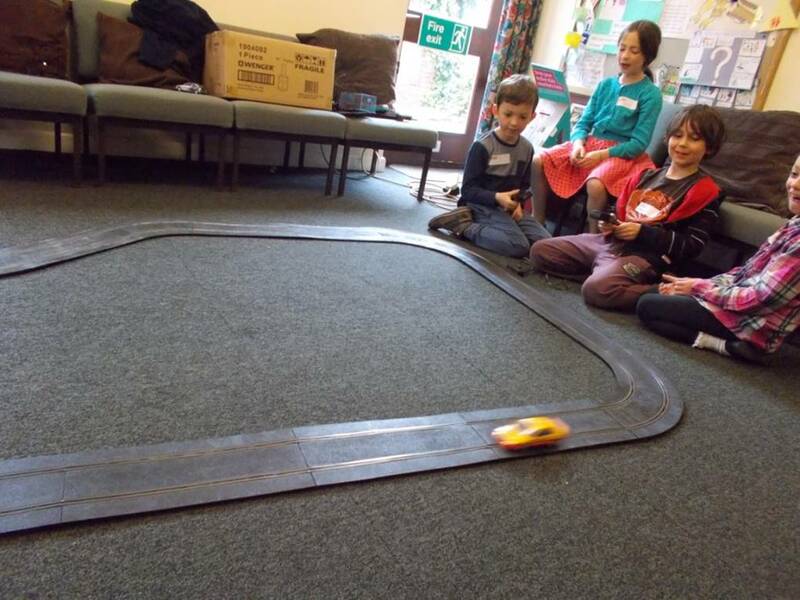 Messy Church is an informal gathering of all ages with a particular focus on young families spending time together exploring a Christian theme. We have a very enthusiastic and capable team leading all sorts of activities - games, crafts, messy activities, a contemporary Bible story telling, refreshments throughout and a meal to end the session. We meet on the second Monday of every month (excluding August) in the Parish Centre (opposite St Laurence's Church), 3.45pm til 6pm. Please come and join us, whatever your age! A big welcome awaits you!